Feeling tired? Need to concentrate? Want to have Energy for sports? 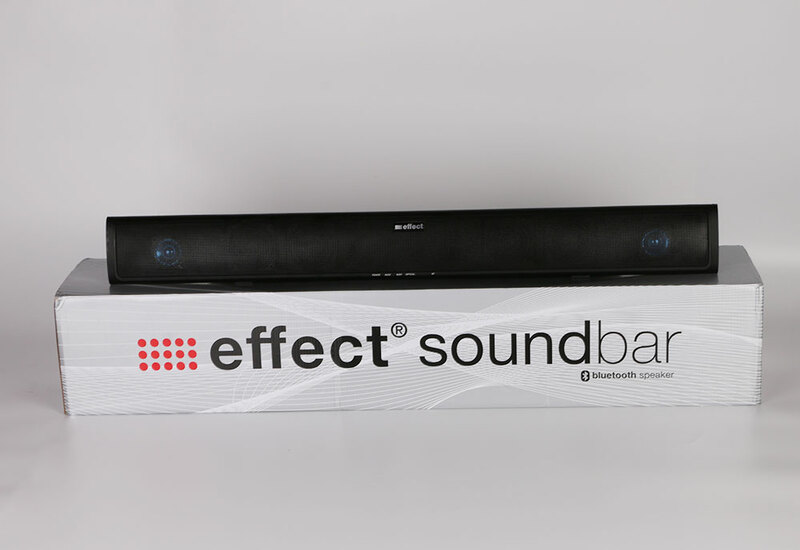 MACMA Hong Kong has provided effect® with creativity and many innovations like the soundbar or the effect®Bike and many successful merchandise projects to let the Brand becoming what it is now. Production processes, strict quality assurance and control has been developed over years to its very last detail and 110% Perfection. 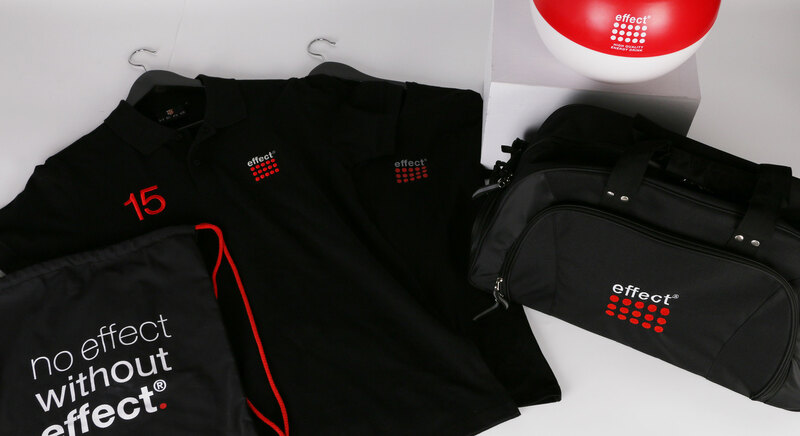 We are proud to say today – that we getting one of the top suppliers for effect®, working together successfully in a Perfect Symbiosis.